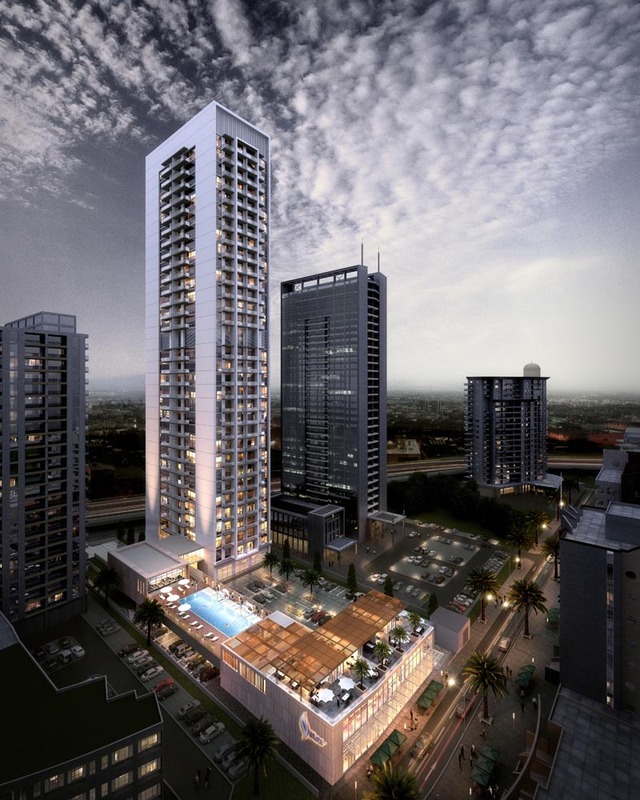 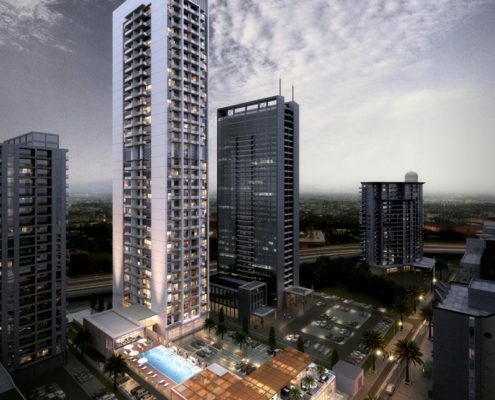 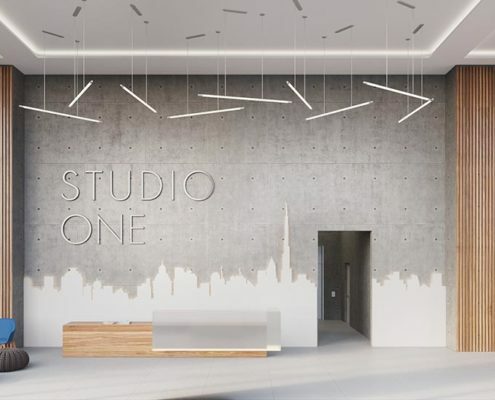 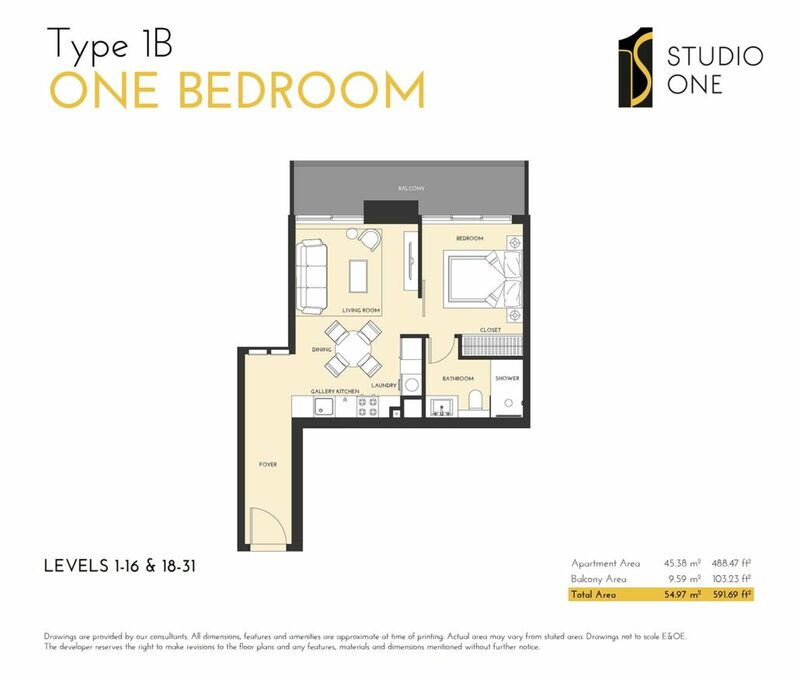 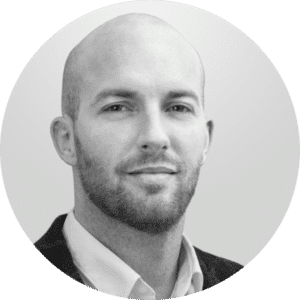 Spread over 31 floors, Studio One has been designed for the millennials, the busy young professionals, the first time home owners and savvy investors looking for attractive returns. 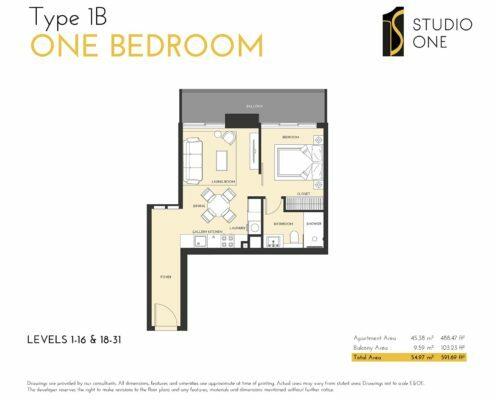 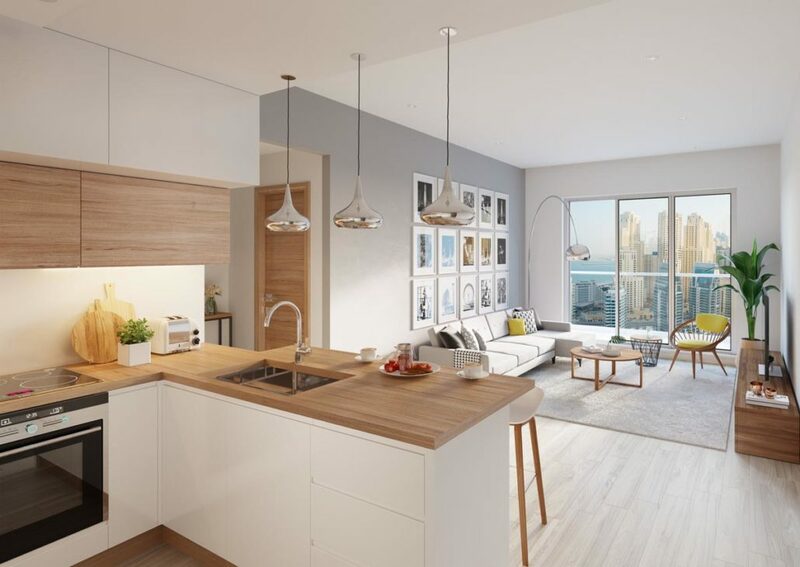 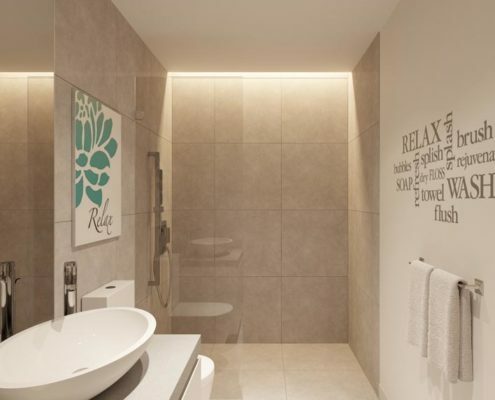 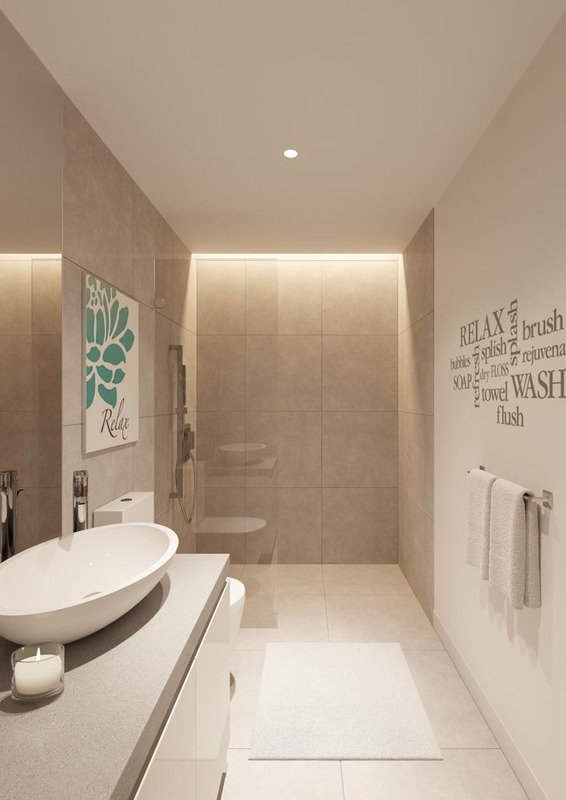 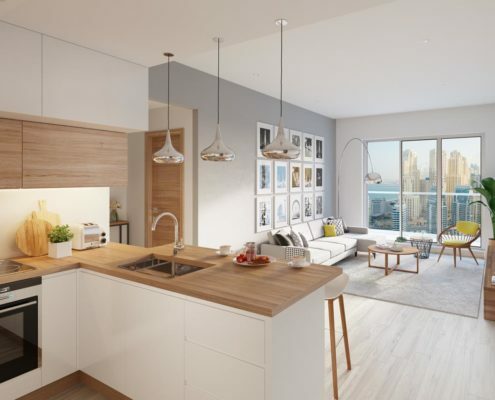 This modern development offers homes featuring studios, one bedroom apartments and a select number of two bedroom residences. 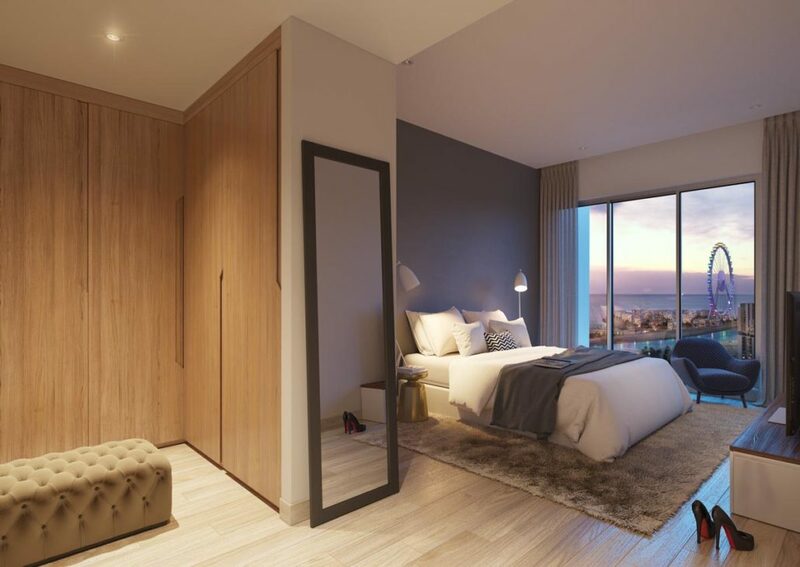 The carefully planned homes feature full length windows and highly efficient layouts. 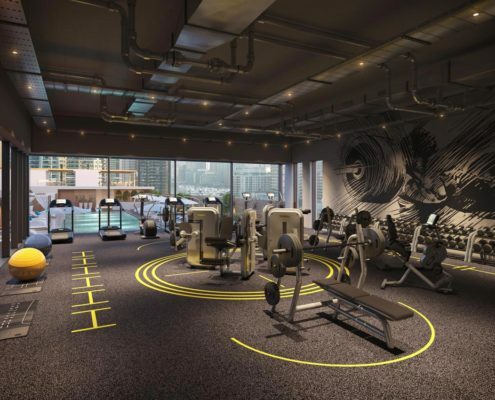 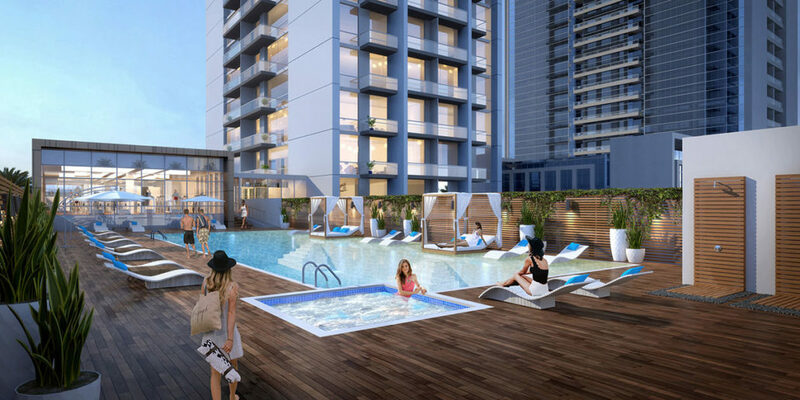 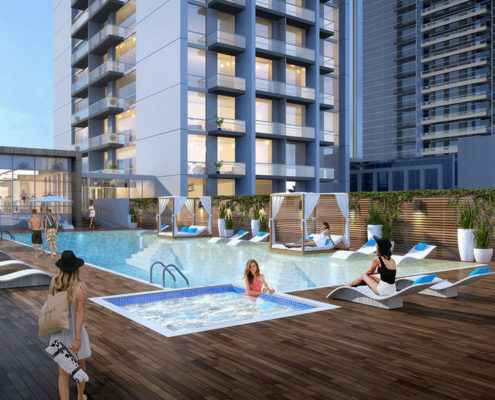 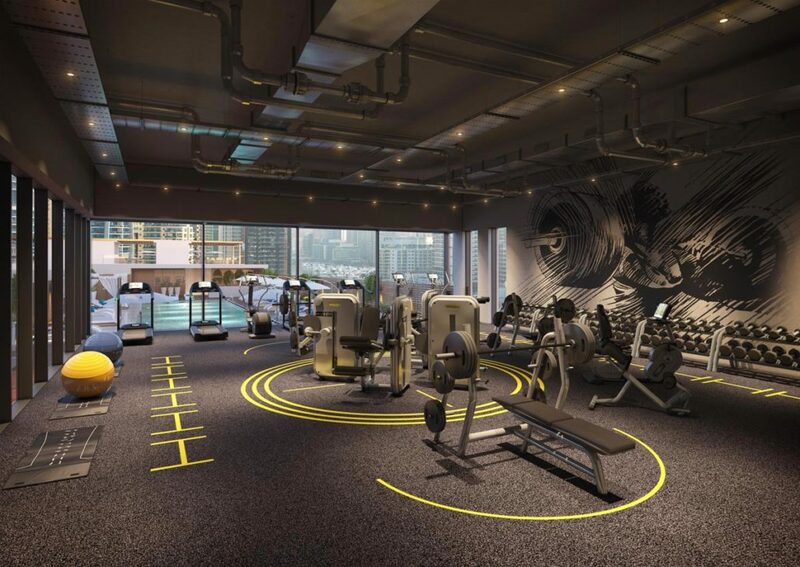 Two levels of dedicated underground parking, a breathtaking swimming pool and conveniently located ground level retail are some of the amenities that the residents will enjoy.